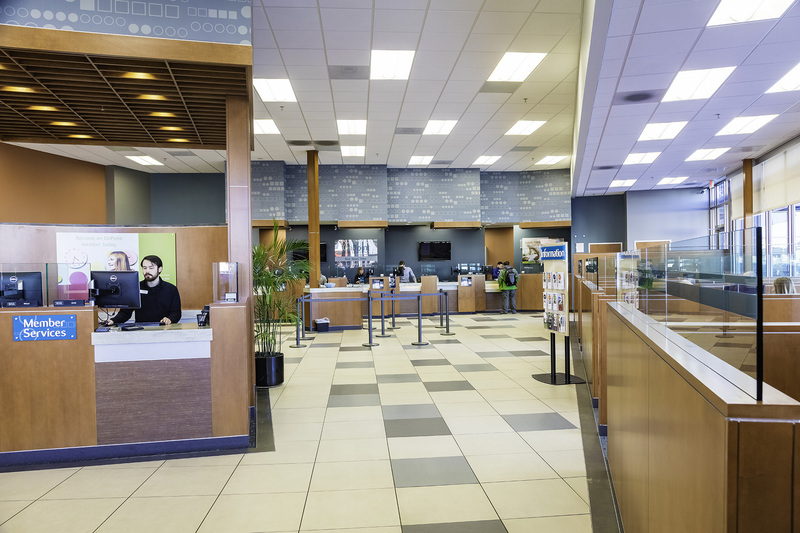 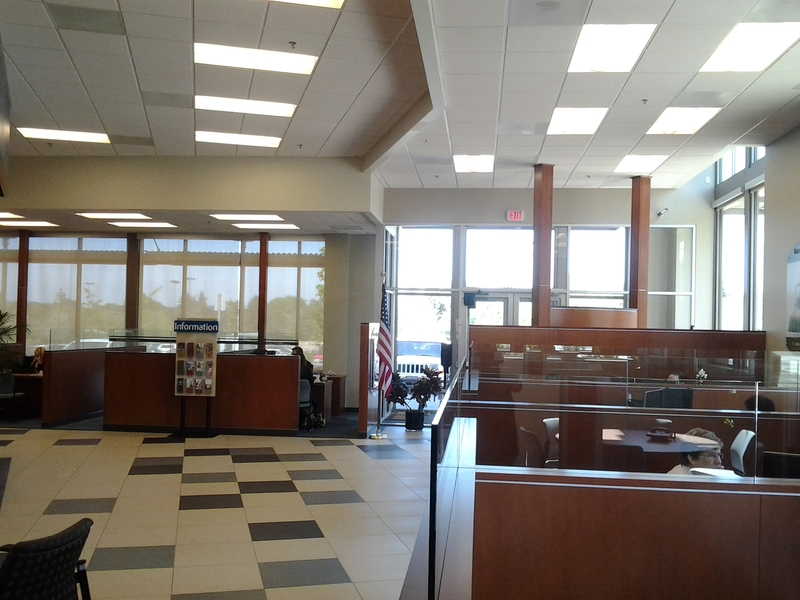 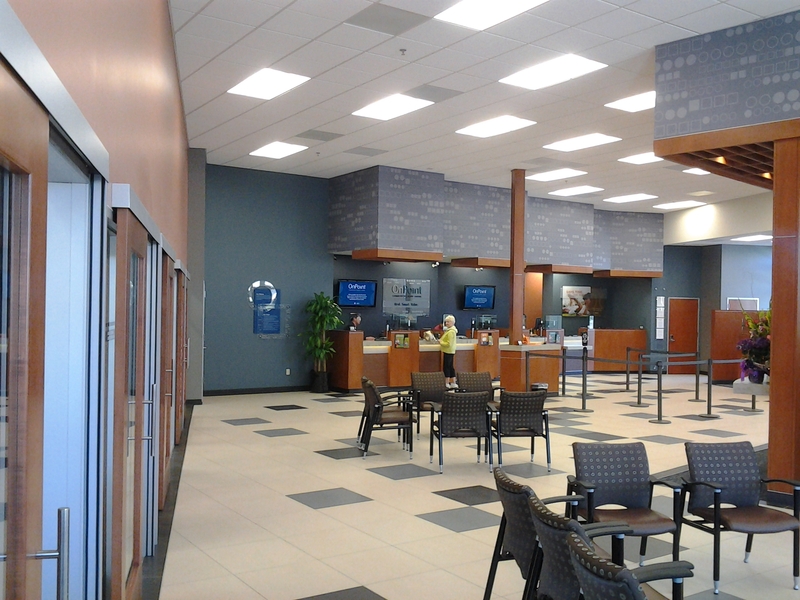 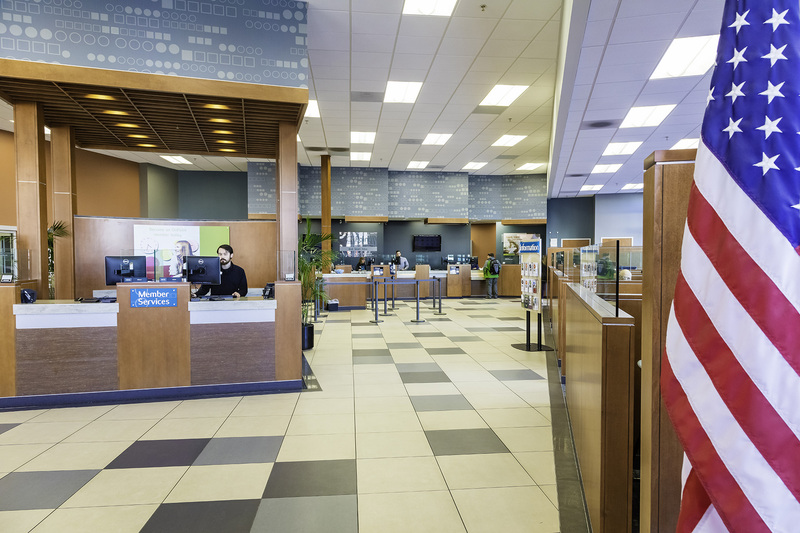 Financial Institutions - James E. John Construction Co., Inc.
Chase Bank West | Linn, OR. 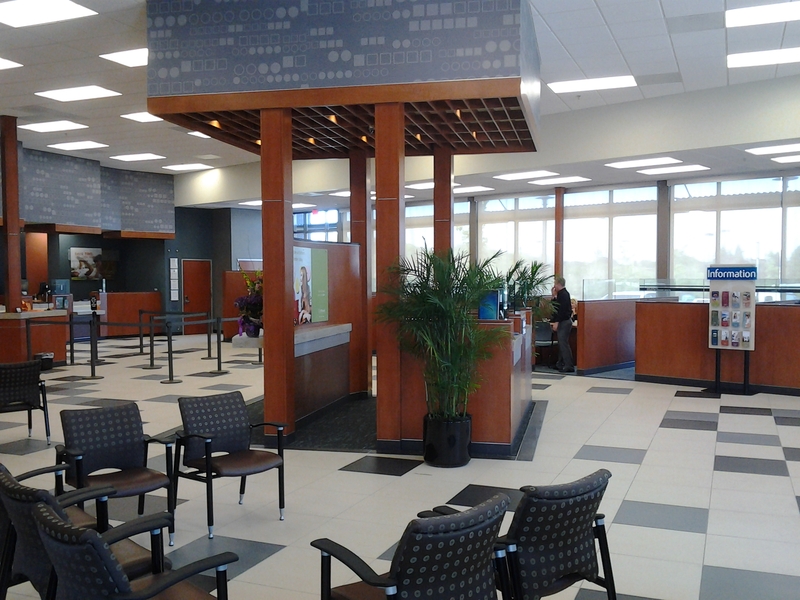 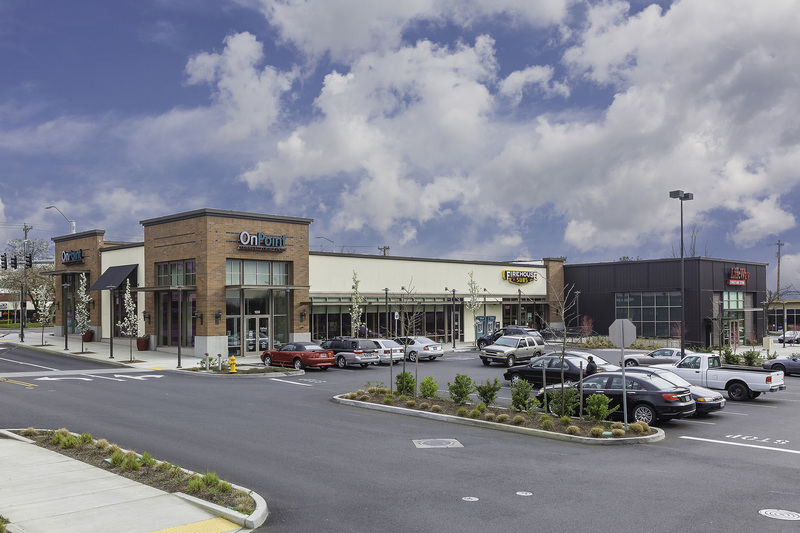 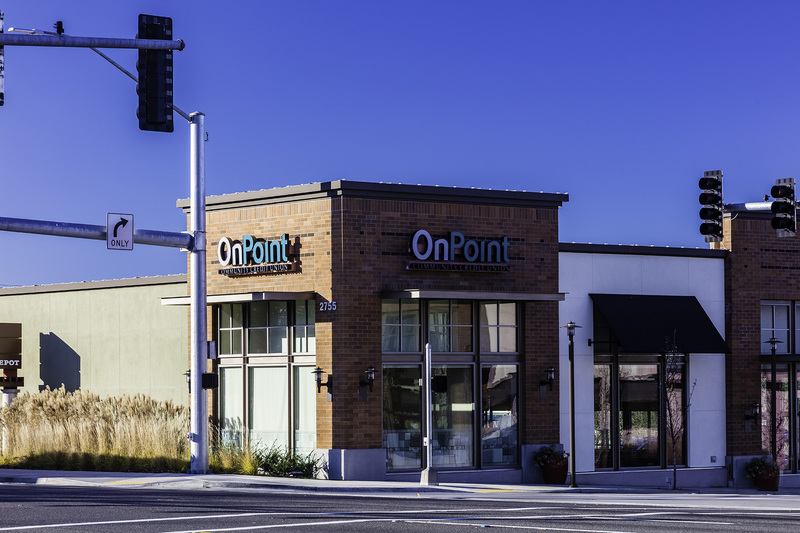 JE John has been building Chase Bank projects for several years, including both tenant improvements and new ground up structures. 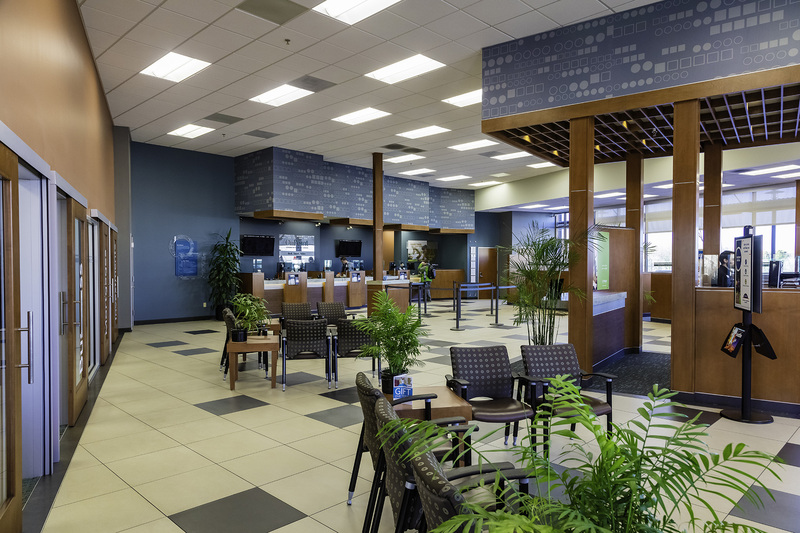 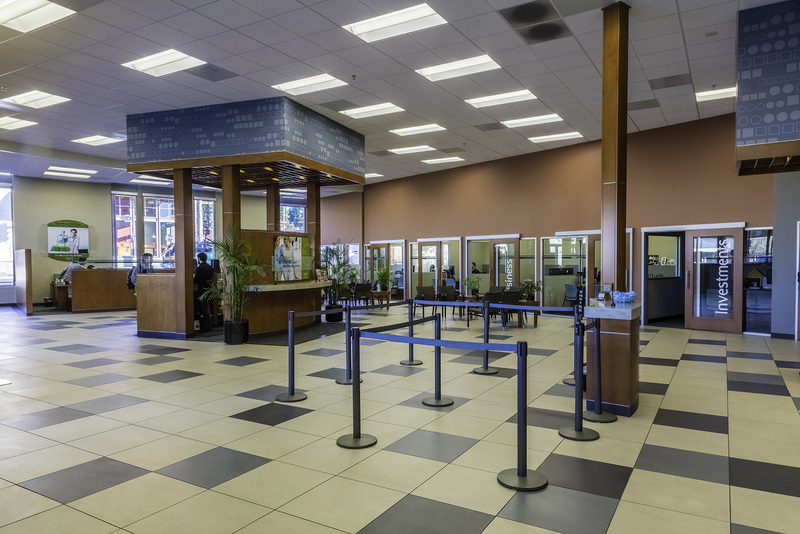 These projects come with limited budgets and inflexible schedules; requiring a very collaborative approach with the owner, design team, and bank vendors. 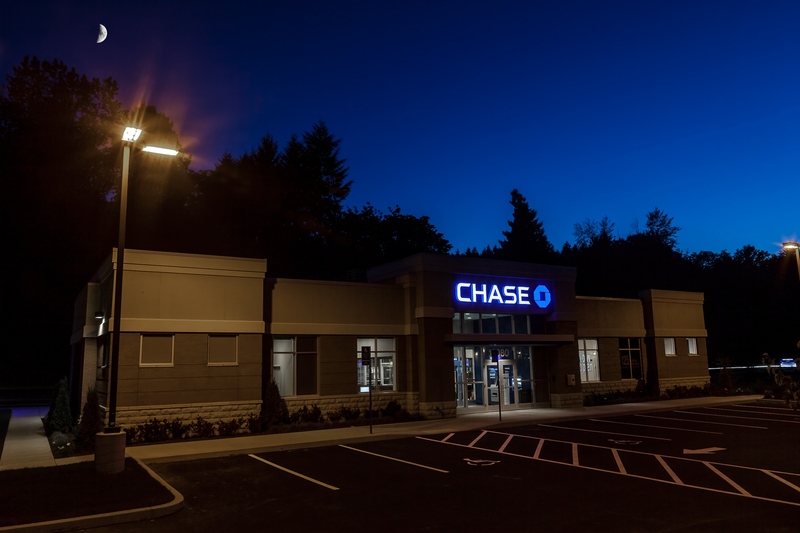 Chase Bank continues to work with JE John due their acute sense of urgency and proactive attitude towards the construction of these projects.